Last chance to pre-order Lone Stallion! It goes live tomorrow in Kindle and Kindle Unlimited. As you can see from the KDP Bookshelf screenshot, the paperback’s also on its way. I’ll post the link as soon as it goes live! 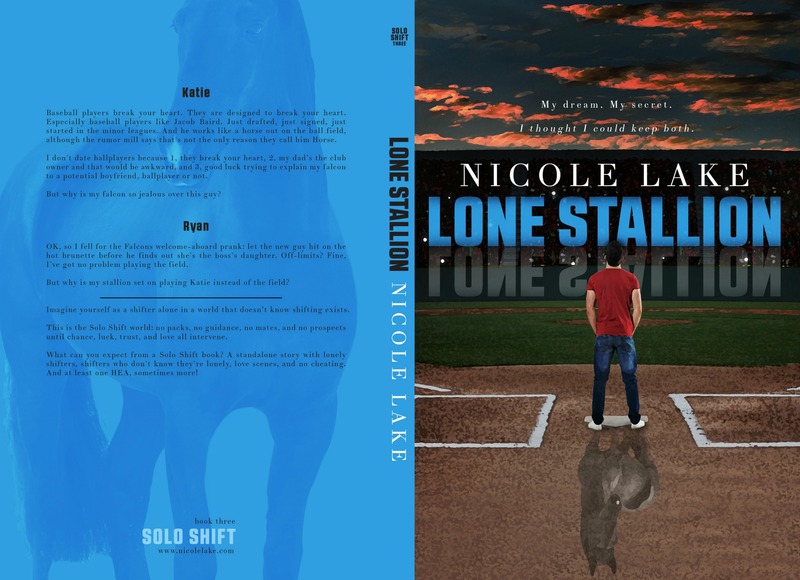 Next: Next post: Lone Stallion is live – paperback, Kindle, and KU!